music, it just unravels like a pure force. 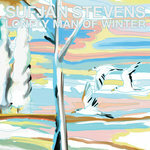 Very special album from a very special musician. 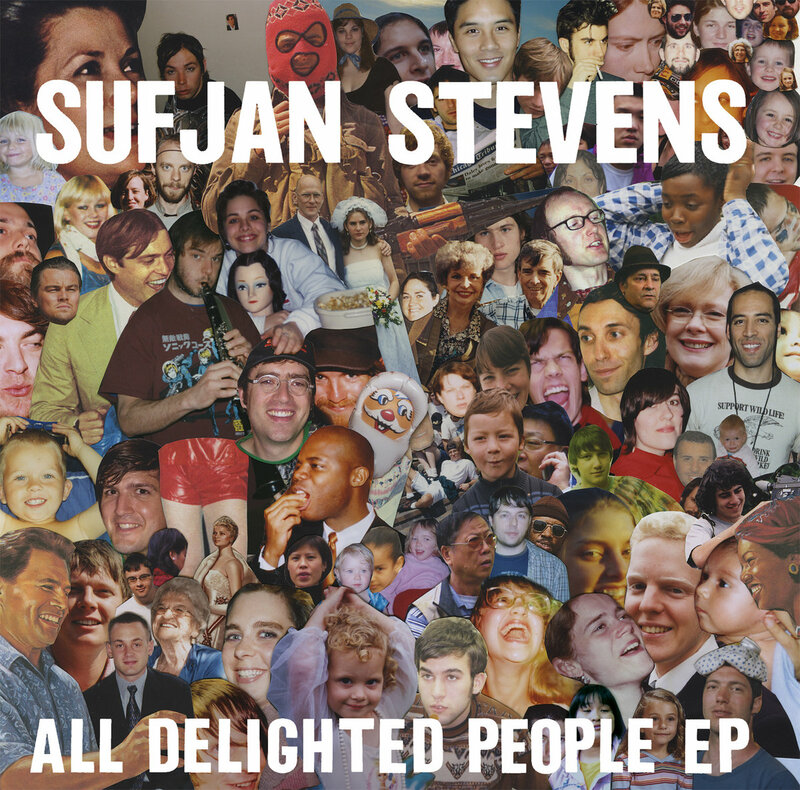 Favorite track: All Delighted People (Original Version). amethyst-and-flowers Two versions of the same song, yet it sounds completely different. 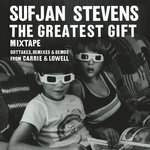 Sufjan, you never let me down. Favorite track: The Owl And The Tanager. 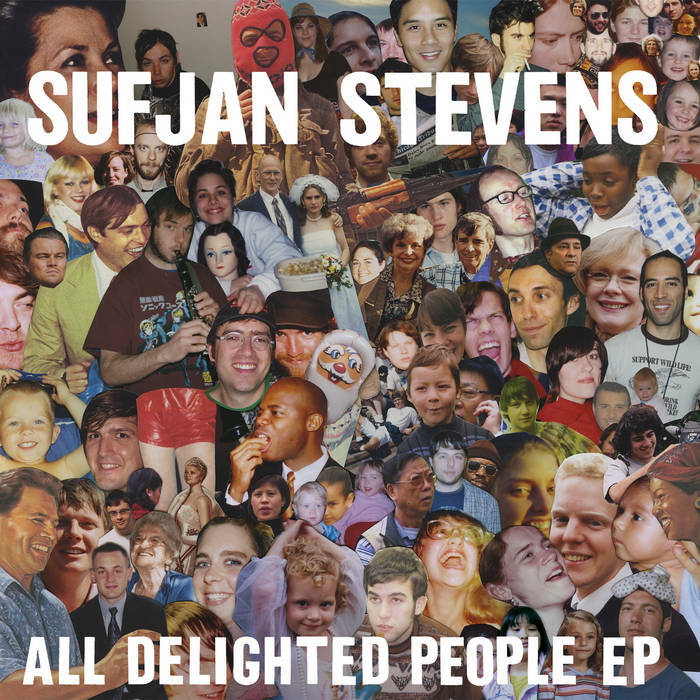 All Delighted People is built around two different versions of Sufjan’s long-form epic ballad "All Delighted People," a dramatic homage to the Apocalypse, existential ennui, and Paul Simon’s "Sounds of Silence." Sounds delightful, yes! 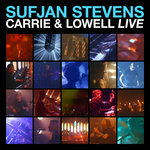 The song was originally workshopped on Sufjan’s previous tour in the fall of 2009. Other songs on the EP include the 17-minute guitar jam-for-single-mothers "Djohariah," and the gothic piano ballad "The Owl and the Tanager," a live-show mainstay (and Debbie Downer if you ask us; what’s it doing on a "Delighted" EP?). And what difference does it make for you and me? All delighted people raise their hands…. Do you love me from the top of your heart? I tried my best I tried in vain. Do you love me a lot? If the world is a mess; if the world is a mess? And what difference does it make if the world is a mess? If the world is a mess! Oh! But the world is a mess! Oh! But the world is a mess! Are my edges sharp? Am I pest to feed? From the mouth of Gabriel, etc. How could you run from me now? The owl, the reckless reckless praise. Could I have it all for a night to have slept in the warmth of your bed? I’m tired of life; I’m tired of life, etc.